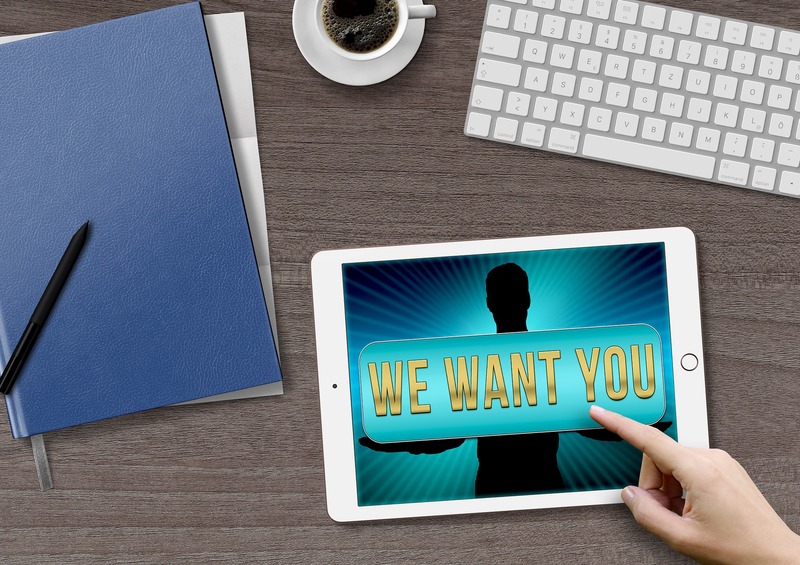 How do I attract talent as a new recruitment agency? 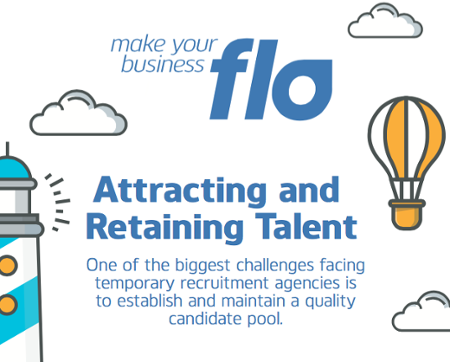 Demand for talented candidates within the recruitment world is higher than ever, and competition continues to increase, so how can a new recruitment agency attract and engage with the best individuals? A more traditional route to candidates, but still often a worthwhile option to meet active jobseekers. If you are confident with public speaking, you could offer to deliver a segment on your specialist area or a contemporary industry issue, to stand out from the competition. Introducing yourself and your agency to strangers soon teaches you the best way to convey your key business messages. Be active, be proactive and be visible! Whether it is an industry meet, a relevant conference or association event, these all offer great opportunities to meet potential candidates and to broaden your thinking. The more people you know who know what you do, the more recommendations you will gain. Successful and sustained businesses are built on referrals. It is essential to promote your company; its values, mission and vision online. This is your platform to sell yourself professionally and to highlight a commitment to quality of service. Use your website to showcase your business brand, be memorable to visitors and to set yourself apart from competitors. Consistency of message and regular engagement is essential to maximise the benefits from social media, these are indispensable free tools and are available 24/7 for perusal! More and more people are using Facebook and Twitter for job hunting and most job seekers have a LinkedIn profile. LinkedIn accommodates 467 million members and includes 148 different industries. A thorough personal and company page are essential to build a personal network of professionals. Stay in touch with valued colleagues for future employment possibilities and join relevant groups to share interests and experiences to seek potential employees, referrals can then increase and your network flourish. This works almost like a contingency plan, whereby you build a bank of potential future candidates that you continue to engage with regularly, a company newsletter would work well here. These could be good unsuccessful candidates that have just missed out on a job role, or candidates with a good range of transferable skills etc. Be mindful of the Data Protection Act though and gain permission to retain candidate details, let individuals know they are on your radar and if the right opportunity arises you will be in touch. These are a popular option for candidates as they require minimal search effort and are a really useful tool to help you reach a huge audience. They can be an excellent means for finding out which companies are hiring, what industries have a growing amount of job opportunities and the kinds of jobs that are out there. Job boards could also offer a good way to grow and develop your own talent pool.